Convenience stores and their employees must comply with many laws and guidelines. Our compliance training covers employee responsibilities in compliance specifically for convenience stores. This is critical training for employees new to the industry, but can also be used as a refresher course for employees at all levels. 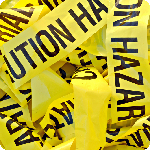 Employees will understand the hazards of all chemicals at your business along with safe-handling practices. 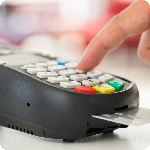 Payment Card Industry guidelines on how to protect customers’ account data.